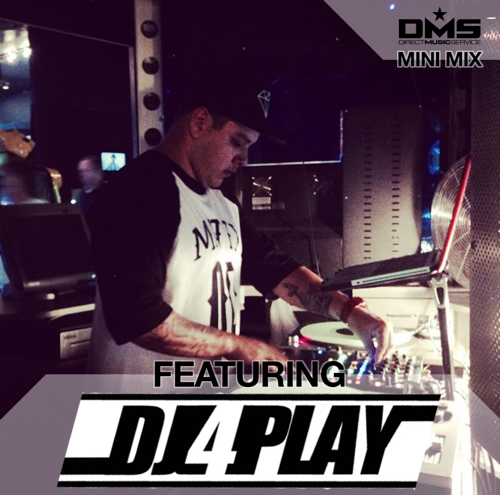 Mix #278 we bring you DJ 4PLAY from Long Beach, California.Born and raised in Los Angeles, Chris Saldivar, better known as DJ 4PLAY, has played for 12 years up and down the Southern California coast and beyond. Playing in one of the biggest nightlife scenes in the country, 4PLAY has been influenced by some of the best in the business.  His ability to mix from one genre to the next while keeping the energy high, has made him a desirable act to some of the finest clubs and clients locally and across the country. With a passion for music and making people dance, 4PLAY is guaranteed to rock every gig he plays. 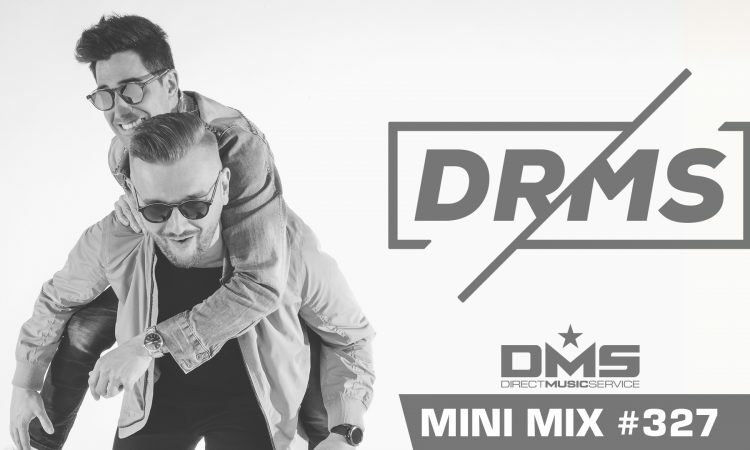 Check out this exclusive mix that DJ 4PLAY did for us at DMS.